Mateus Asato is a guitar wunderkind. He was born in Brazil in 1993, where he started playing guitar at age nine and progressed with stunning speed. After only a couple years of private lessons and a few years on his local church's worship team, he vaulted into the national spotlight by beating out over 500 guitarists in a national guitar competition called "Double Vision." The kicker? He was only sixteen at the time! A few years later, he moved to LA and attended the prestigious Musician's Institute, where he was named their Outstanding Guitar Player in 2014. Since graduating from school, Mateus has worked with a laundry list of superstars, including Adoração & Adoradores, Duranbah, Esteban, Israel Houghton, Jabin Chavez, Luan Santana, Mammoth, Storge2, and Tiago Suguihara. He's best known in America for playing guitar with Tori Kelly and for posting sensational viral guitar videos. 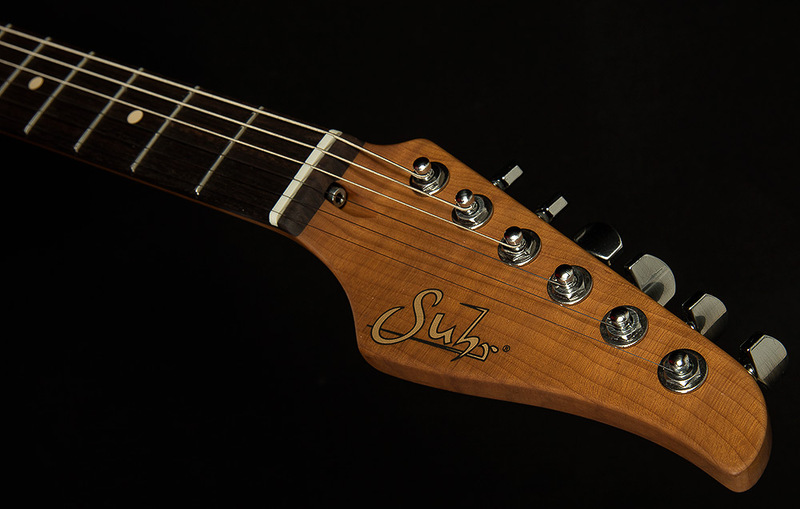 Naturally, Mateus's incredible virtuosity attracted the attention of Suhr Guitars, and they put their heads together to create a truly boss signature model guitar. 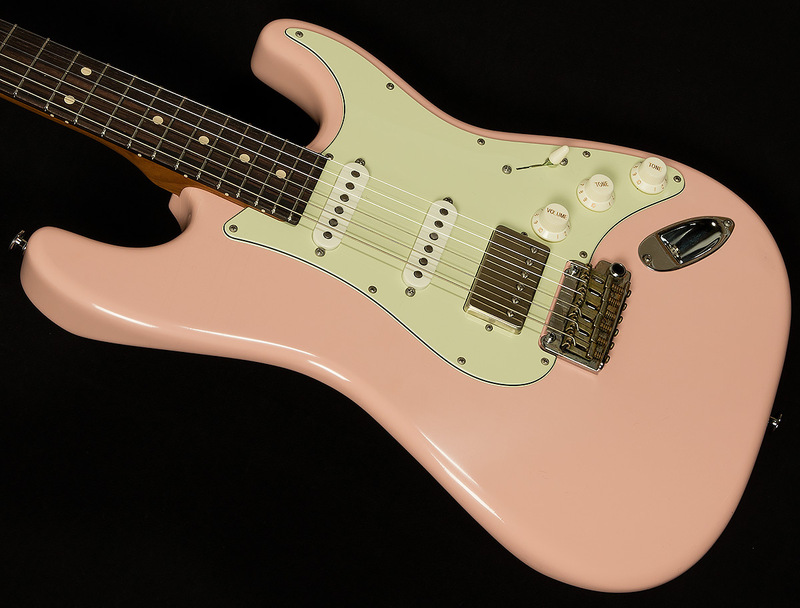 Obviously, its lightly-antiqued shell pink finish, aged green pickguard, and chrome hardware make for a drool-inducing aesthetic. 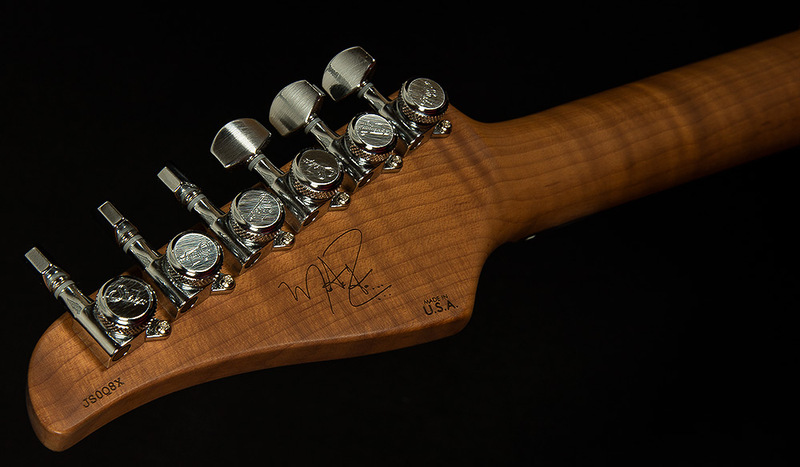 But the Mateus Asato Signature's beauty runs deeper than the skin. The two ML Standard single-coils kick out plenty of sweet, warm, chime-y vintage sound, and the Custom Humbucker in the bridge produces a plethora of punchy PAF tones. 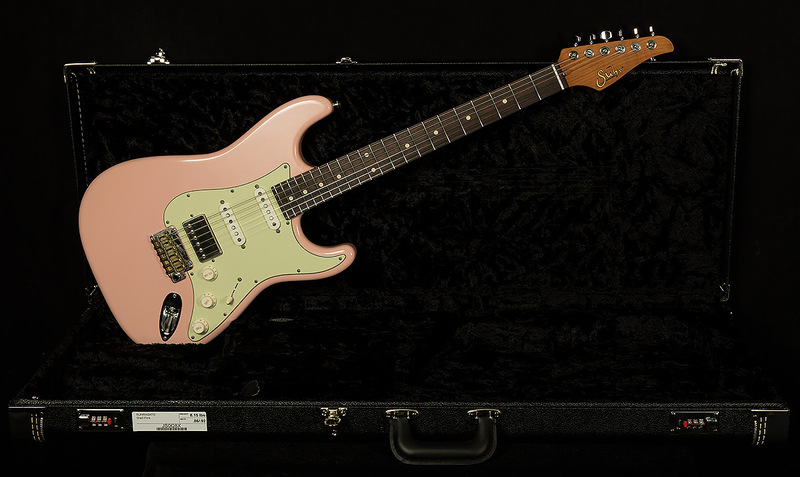 Add in Suhr's exceptional build quality and a ridiculously comfortable medium "C" neck profile with a 9"-12" radius, and you get one heck of a signature model! 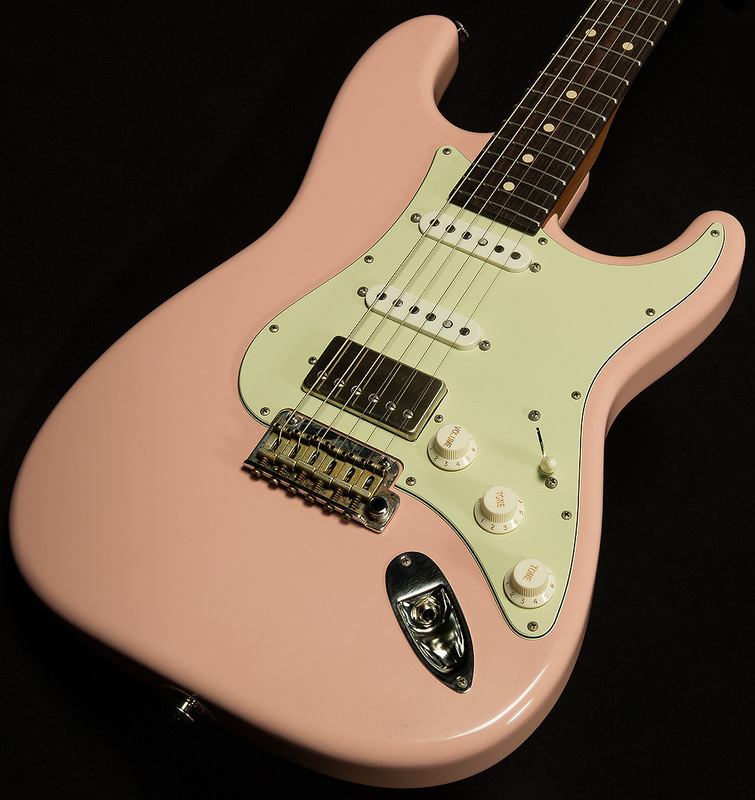 Flawless playability and inspiring sounds--what more could you ask for? We know that this stellar signature model will inspire you to know end, and we can't wait to see what musical adventures it takes you on.